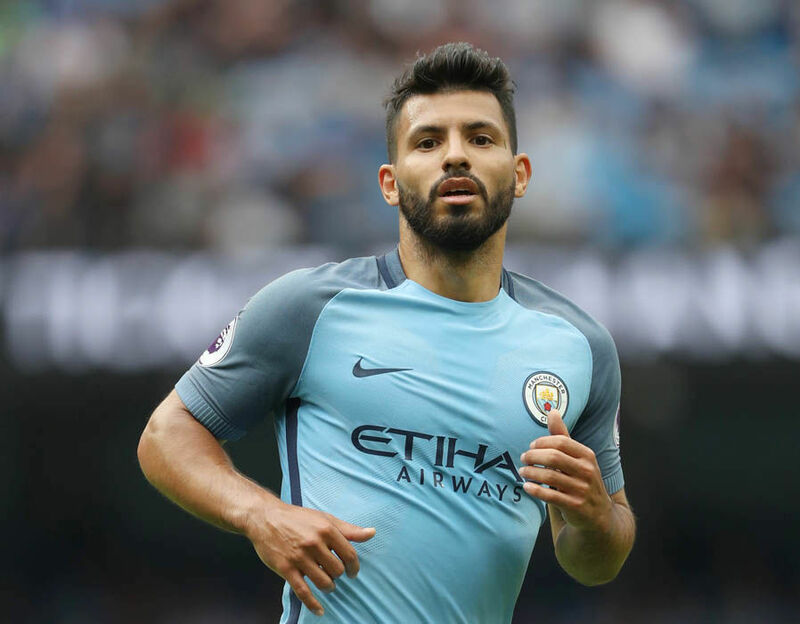 Manchester United striker Marcus Rashford has named Sergio Aguero as the most complete striker in the Premier League despite him playing for arch-rivals Manchester City. The Argentina international has enjoyed another successful season in the English top-flight and he is currently leading the race for the Golden Boot with 18 goals in the bag. 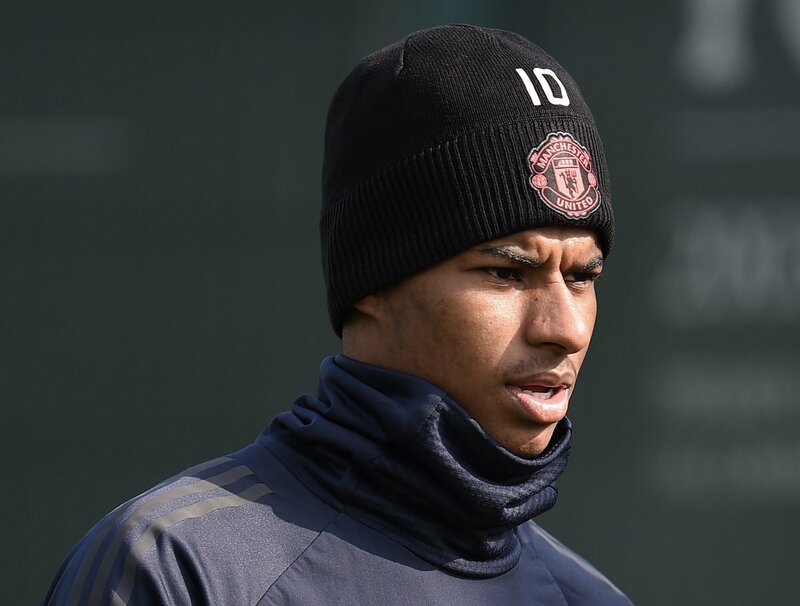 Speaking to GQ Magazine, Rashford said that Aguero is probably the complete marksman in the Premier League, given he can find the scoresheet even on an off day. He added that Harry Kane and Pierre-Emerick Aubameyang are other big-name players, who could make the top three of the league in terms of centre-forward qualities. Inter Milan manager Luciano Spalletti has acknowledged that it was a tough decision to strip Mauro Icardi from the captain’s armband. The Argentine has been the skipper of the San Siro side for the past three-and-half seasons but he has been ousted from the duties amid his poor run of form and contract dispute with the club. Former Milan CEO Adriano Galliani claims that one of his biggest regrets was with Carlos Tevez not joining AC Milan when he was at the club. AC Milan were under the control of former Italian president Silvio Berlusconi before it was sold to Asian investors. Chelsea have reportedly reached an agreement to sign Juventus striker Gonzalo Higuain on a short-term loan. The Argentine is currently on a season-long loan with AC Milan but the Rossoneri are expected to terminate the deal with the marksman seemingly keen on a reunion with manager Maurizio Sarri at the Bridge. According to Sky Sports News, the west London giants have already agreed on a loan package for the former Napoli man and the move could go through in the next few days. It is added that the club have finalised a six-month loan for the Argentine, though they have the option to extend the deal for a further year with the choice to buy, if they wish. Argentine Football Association Claudio Tapia is confident that Lionel Messi will return for national team duty at the turn of the year. 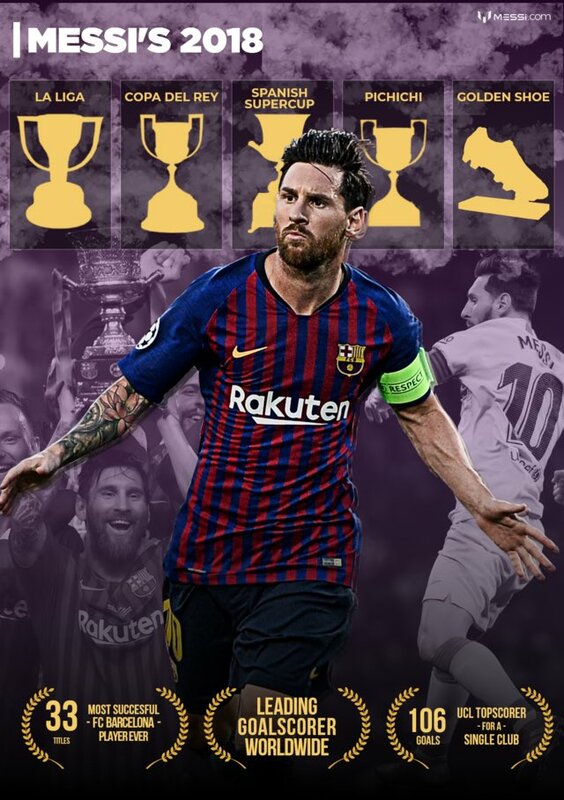 The Barcelona superstar has not featured for the South American heavyweights since the summer World Cup where the nation were ousted by France at the round of 16 stage. Speaking to reporters, Tapia highlighted that Messi has never put himself out of contention for national team duty and believes the attacker’s love for the shirt, should see him return for the next round of internationals in March, he said:“Lionel Messi never left the Argentina national team. I believe that the love which he has for the shirt is so great that when he will be called, he’ll be there. I have no doubt about it. 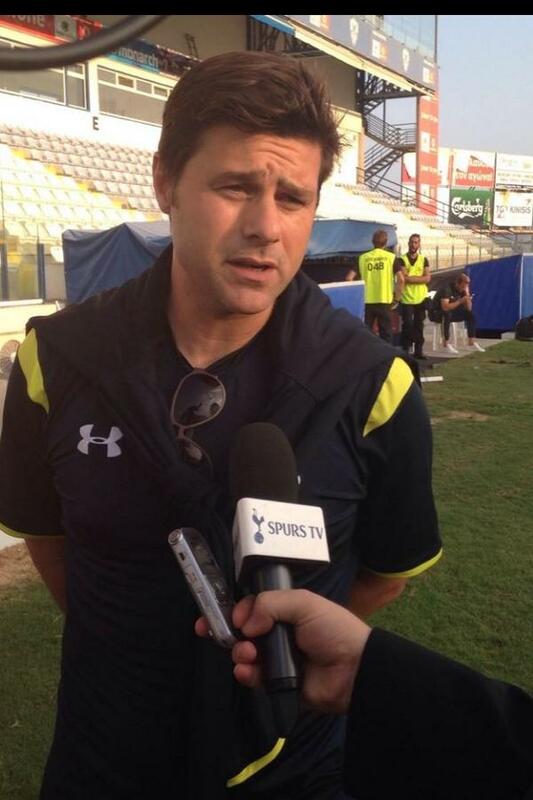 Tottenham Hotspur manager Mauricio Pochettino has indicated that he would welcome the prospect of managing in the Serie A in the future. 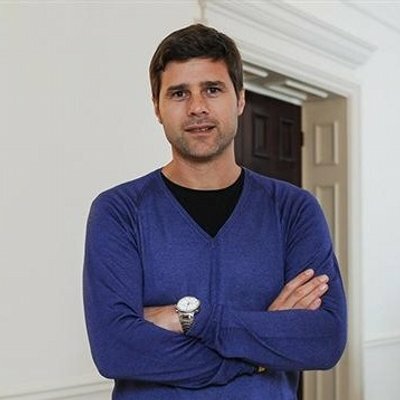 The Argentine has built up his reputation since making the move to the Premier League with Southampton in January 2013 and he is presently the head coach of Spurs. Tottenham Hotspur manager Mauricio Pochettino has backed Paulo Gazzaniga to have a big future ahead after impressing whenever he has been called up for first-team duty. The Argentine started the season as the third-choice shot-stopper behind Hugo Lloris and Michel Vorm but he has slowly jumped ahead of the latter in the pecking order. Gazzaniga found himself in the wilderness during his time at Southampton but he managed to change his fortunes after impressing for Rayo Vallecano during the 2016/17 season. As such, he was surprisingly recruited by Spurs last year and he has since make inroads with the occasional appearance for the north London club. In the current campaign, the 26-year-old has made five appearances across all competitions and two of thosehave come in the Premier League when Hugo Lloris was on the sidelines with an injury. His showing has also caught the eye of interim Argentine boss Lionel Scaloni, who recently rewarded him with a maiden call-up to the national team. Tottenham are currently on 27 points after the opening 12 league matches and this sees them occupying the final Champions League spot ahead of arch-rivals Arsenal. Next up, they are scheduled to host London rivals Chelsea following the international break before making the trip across the city to face the Gunners. Boca Juniors were able to seal a semi-final place in the Copa Libertadores after a 1-1 draw with Cruzeiro in the second leg match. The first leg meeting between the two clubs finished as a 2-0 victory after goals from Mauro Zarate and Pablo Perez. The red card for Dede in the closing stages of the match was a key factor in deciding this outcome. As a result, Cruzeiro were under a lot of pressure in order to get a positive result in the second leg. The decisive goal in the game came in the 58th minute when Cruzeiro broke to come up with the first goal of the match and reduce the Boca Juniors advantage in terms of aggregate score. Just as they were pushing for an equaliser that would have taken the game into extra time, Boca Juniors came up with an injury time equaliser through Christian Pavon. Incredibly, Dede was sent off for a second consecutive time – this time after picking up two yellow cards. As a result, Boca Juniors have been able to progress into the semifinals where they will face Palmeiras. The six-time champions have some key injury problems that places them in a disadvantageous position. Boca Juniors striker Carlos Tevez has revealed the difference between former teammates Lionel Messi and Cristiano Ronaldo during his recent interview with the Argentine press. Tevez had the opportunity to share the same dressing room with Ronaldo during his time at Manchester United whilst he has featured alongside Messi on a number of occasions when he has represented the national side. Boca Juniors striker Carlos Tevez believes it would be understandable if Lionel Messi decides against turning up for Argentina again. 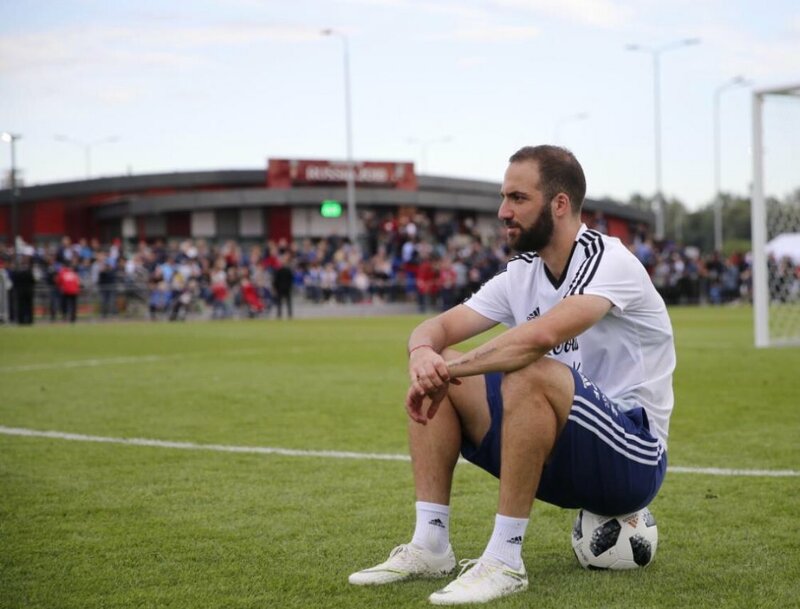 The Barcelona superstar was heavily criticised after the South American nation flopped at the recent World Cup and they has since been speculation suggesting that he may retire from national team duty.